Machine learning code can be notoriously difficult to debug with bugs that are expensive to chase. Even for simple, feedforward neural networks, you often have to make several decisions around network architecture, weight initialization, and network optimization — all of which can lead to insidious bugs in your machine learning code. 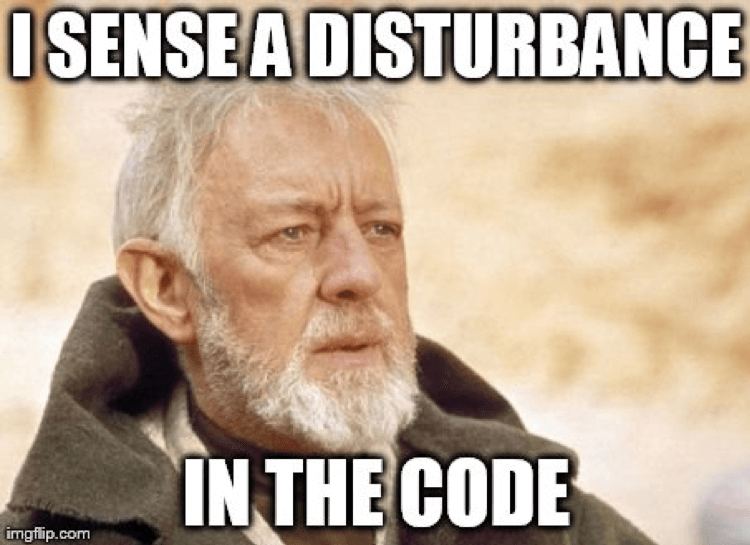 The code never crashes, raises an exception, or even slows down. The network still trains and the loss will still go down. So what is to be done about it? Feel free to skip to a particular section or read through below! Please note: we do not cover data preprocessing or specific model algorithm selection. There are plenty of great resources for those topics online (for example, check out ‘Choosing the Right Machine Learning Algorithm’). A neural network that has a complex architecture with regularization and a learning rate scheduler will be harder to debug than a simple network. We’re kind of cheating with this first point since it’s not really related to debugging a network you’ve already built, but it’s still an important recommendation! To start off, build a small network with a single hidden layer and verify that everything is working correctly. Then gradually add model complexity while checking that each aspect of your model’s structure (additional layer, parameter, etc..) works before moving on. As a quick sanity check, you can use one or two training data points to confirm whether your model is able to overfit. The neural network should immediately overfit with a training accuracy of 100% and a validation accuracy that’s commensurate to your model randomly guessing. If your model is unable to overfit just those data points, then either it’s too small or there is a bug. Even when you’ve verified that your model is working, try train for a single (or a few) epochs before progressing. Look for correct loss at chance performance. Make sure you’re getting the loss you expect when you initialize with small parameters. It’s best to first check the data loss alone (so set regularization strength to zero). For example, for CIFAR-10 with a Softmax classifier we would expect the initial loss to be 2.302, because we expect a diffuse probability of 0.1 for each class (since there are 10 classes), and Softmax loss is the negative log probability of the correct class so: -ln(0.1) = 2.302. For a binary example, you would simply do a similar calculation for each of your classes. Let’s say your data is 20% 0’s and 80% 1’s. Your expected initial loss would work out to −0.2ln(0.5)−0.8ln(0.5) = 0.693147. If your initial loss is much bigger than 1, it could indicate that your neural network weights are not balanced properly (i.e. your initialization was poor) or your data is not normalized. If your gradient values are zero, it could mean that the learning rate might be too small in the optimizer or that you’re encountering Error #1 above with incorrect expressions for the gradient updates. Aside from looking at the absolute values of the gradient updates, make sure to monitor the magnitudes of activations, weights, and updates of each layer match. For example, the magnitude of the updates to the parameters (weights and biases) should be 1-e3. There is a phenomenon called the ‘Dying ReLU’ or ‘vanishing gradient problem’ where the ReLU neurons will output a zero after learning a large negative bias term for its weights. Those neurons will never activate on any datapoint again. You can use gradient checking to check for these errors by approximating the gradient using a numerical approach. If it is close to the calculated gradients, then backpropagation was implemented correctly. To implement gradient checking, check out these great resources from CS231 here and here and Andrew Ng’s specific lesson on the topic. Preliminary methods — Simple methods which show us the overall structure of a trained model. These methods include printing out the shapes or filters of individual layers of neural network and the parameters in each layer. Gradient based methods — These methods tend to manipulate the gradients that are formed from a forward and backward pass while training a model (includes saliency maps and class activation maps). There are many useful tools for visualizing individual layers’ activations and connections such as ConX and Tensorboard. Neural networks have large numbers of parameters that interact with each other, making optimization hard. Please note, this is an area of active research so the suggestions below are simply starting points. [It] has been observed in practice that when using a larger batch there is a degradation in the quality of the model, as measured by its ability to generalize. We investigate the cause for this generalization drop in the large-batch regime and present numerical evidence that supports the view that large-batch methods tend to converge to sharp minimizers of the training and testing functions — and as is well known, sharp minima lead to poorer generalization. In contrast, small-batch methods consistently converge to flat minimizers, and our experiments support a commonly held view that this is due to the inherent noise in the gradient estimation. Learning rate —A learning rate that is too low will lead to slow convergence or the risk of getting stuck in a local minima, while a learning rate that too large will cause the optimization to diverge, because you risk jumping across a deeper, but narrower part of the loss function. Consider incorporating learning rate scheduling to decrease the learning rate as training progresses. The CS231n course has a great section on different techniques to implement annealing learning rates. Batch normalization—Batch normalization is used to normalize the inputs of each layer, in order to fight the internal covariate shift problem. Make sure to read the point below on Dropout if you’re using Dropout and Batch Norma together. This article from Dishank Bansal ‘Pitfalls of Batch Norm in TensorFlow and Sanity Checks for Training Networks’ is a great resource for common errors with batch normalization. Stochastic Gradient Descent (SGD)— There are several flavors of SGD that use momentum, adaptive learning rates, and Nesterov updates with no clear winner for both training performance and generalization(See Sebastian Ruder’s excellent ‘An overview of gradient descent optimization algorithms’and this interesting experiment ‘SGD > Adam?’) A recommended starting point is Adam or plain SGD with Nesterov momentum. It is often the case that a loss function is a sum of the data loss and the regularization loss (e.g. L2 penalty on weights). One danger to be aware of is that the regularization loss may overwhelm the data loss, in which case the gradients will be primarily coming from the regularization term (which usually has a much simpler gradient expression). This can mask an incorrect implementation of the data loss gradient. To audit this, you should turn off regularization and check your data loss gradient independently. Dropout — Dropout is another technique to regularize your network to prevent overfitting. 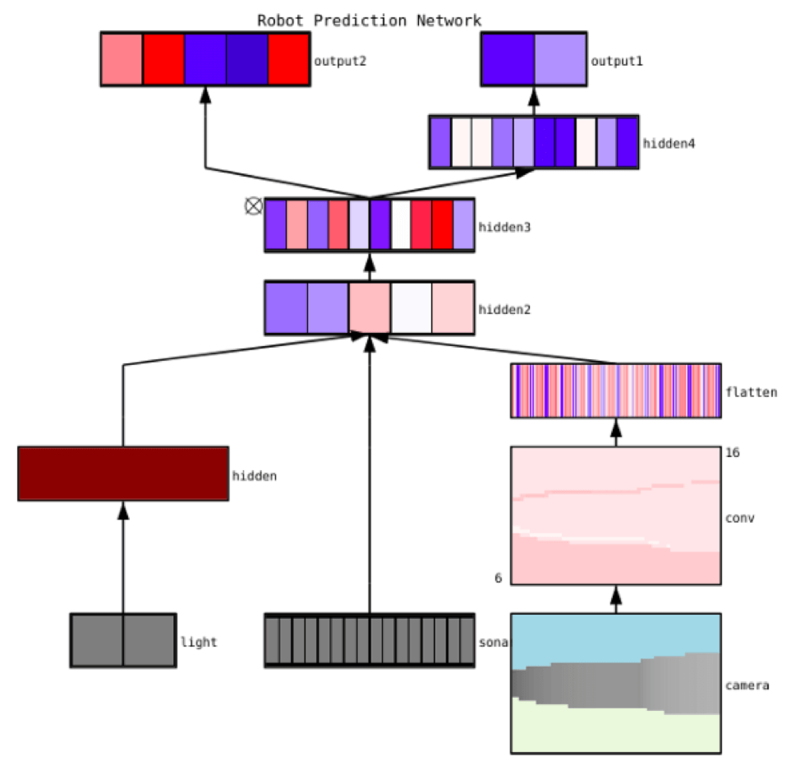 While training, dropout is implemented by only keeping a neuron active with some probability p (a hyperparameter), or setting it to zero otherwise. As a result, the network has to use a different subset of parameters per training batch, which reduces the changes of specific parameters becoming dominant over others. It’s easy to overlook the importance of documenting your experiments until you forget which learning rate or class weights you used. With better tracking, you can easily review and reproduce previous experiments to reduce duplicating work (aka running into the same errors). However, manually documenting information can be difficult to do and scale for multiple experiments. 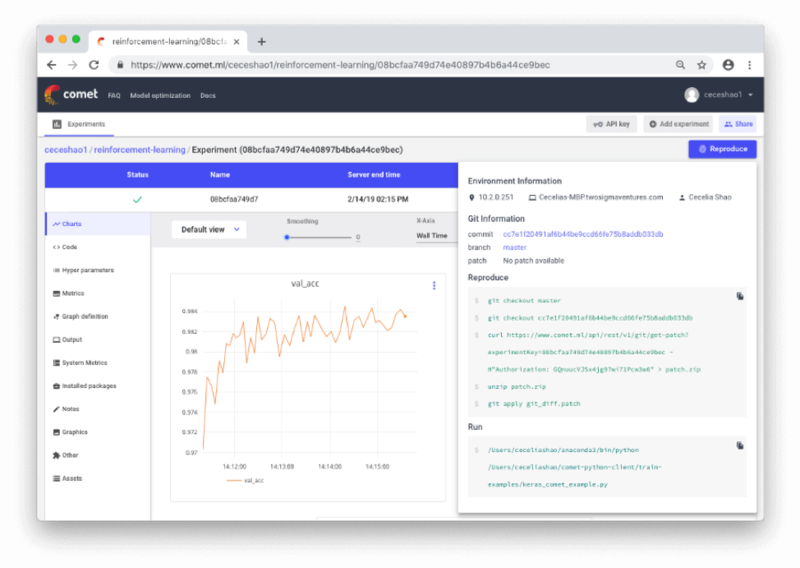 Tools like Comet.ml can help automatically track datasets, code changes, experimentation history and production models — including key pieces of information about your model like hyperparameters, model performance metrics, and environment details. Your neural network can be very sensitive to slight changes in both data, parameters, and even package versions — leading to drops in model performance that can build up. Tracking your work is the first step you can take to begin standardizing your environment and modeling workflow. Check out model performance metrics and retrieve the code used to train the model from within Comet.ml. There’s an example of Comet’s automatic experiment tracking here. 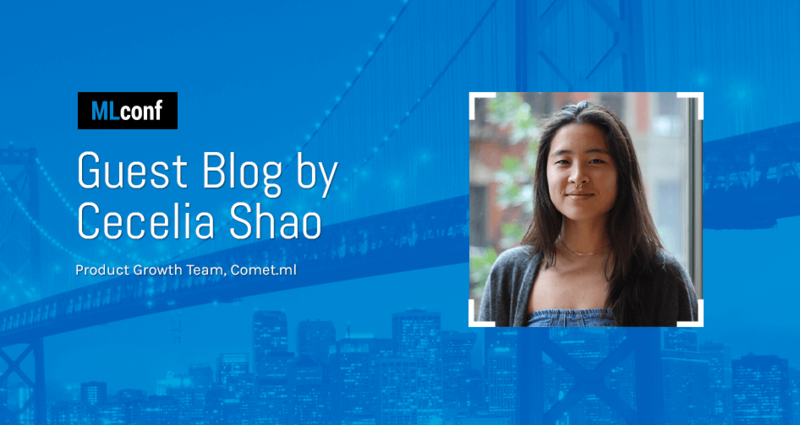 Cecelia Shao is on the Product Growth team at Comet.ml where they're building the Github for machine learning. 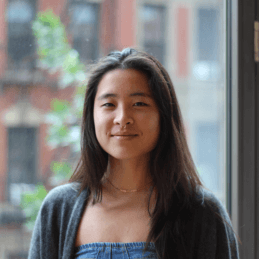 Previous to Comet.ml, she was on the product team for IBM Watson's machine learning platform and worked across roles at several startups including Mattermark and Gemini. NextNext Post: Tweet for a chance to win FREE books at MLconf NYC this Friday!